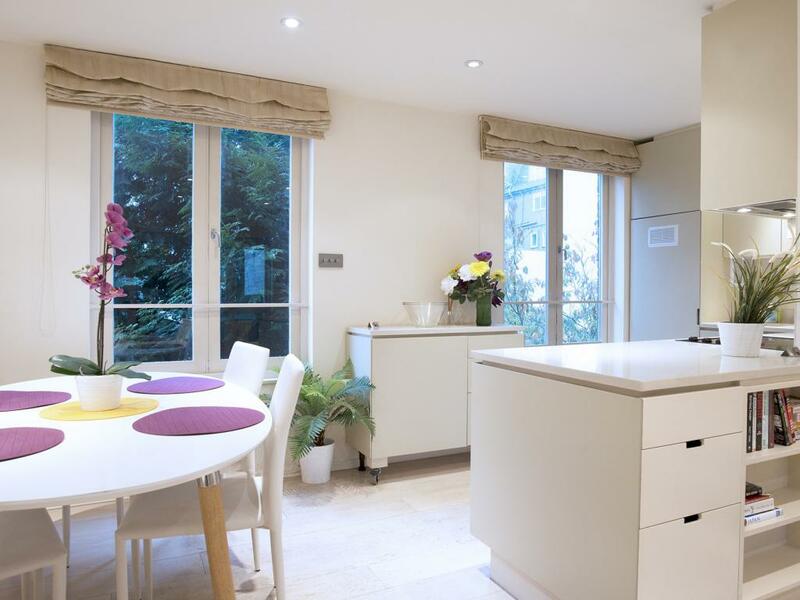 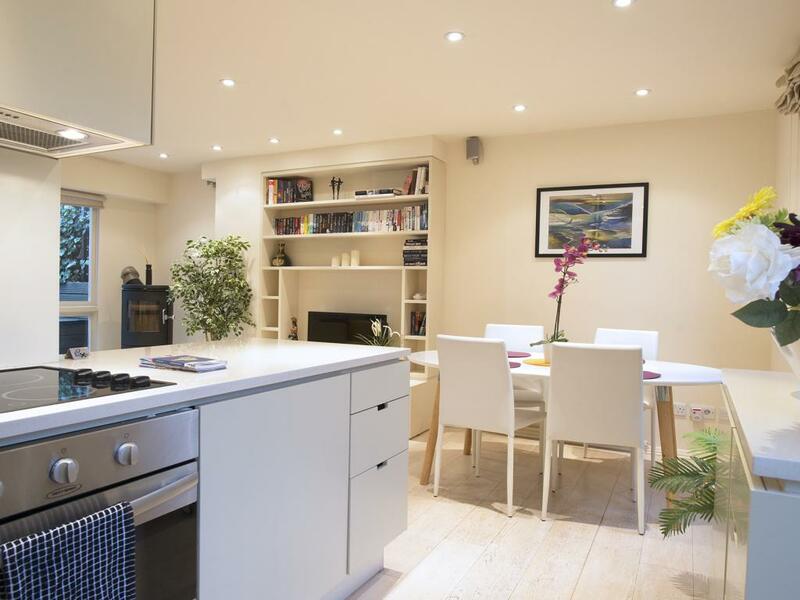 A superb split-level maisonette on a beautiful tree-lined square in the very heart of Notting Hill with a private terrace overlooking a park. 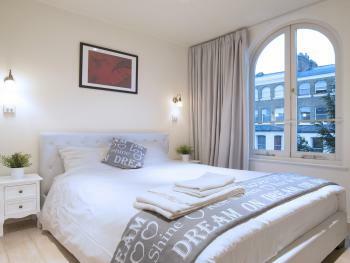 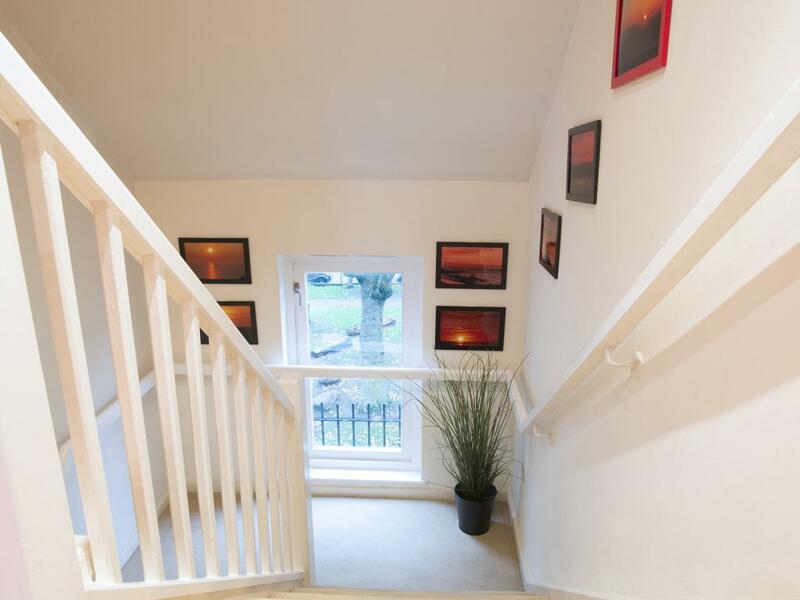 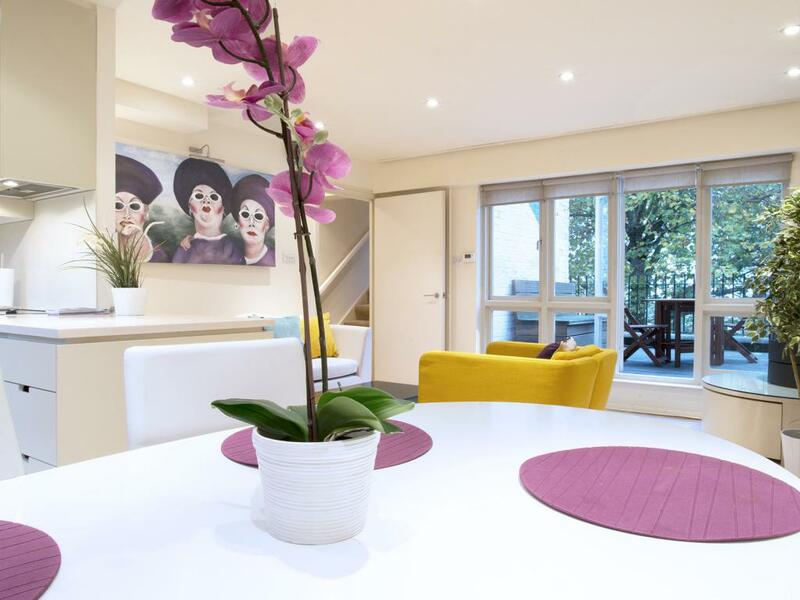 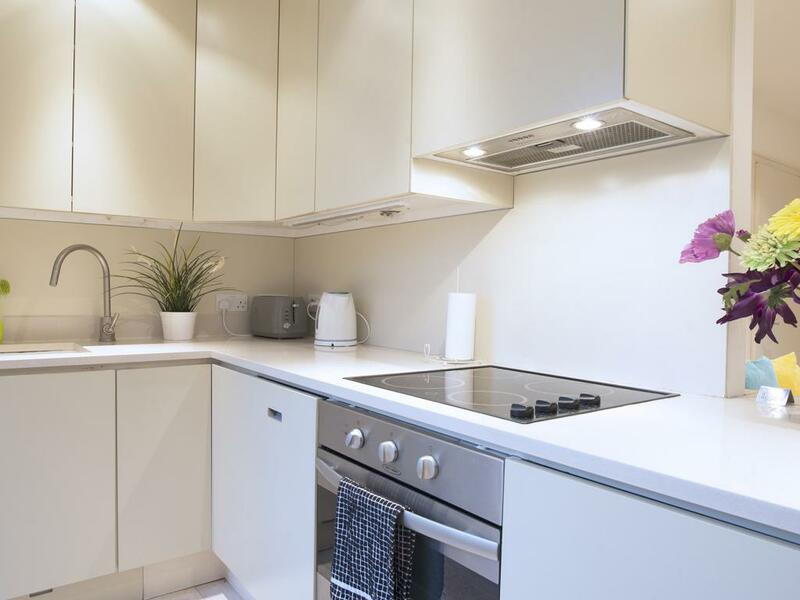 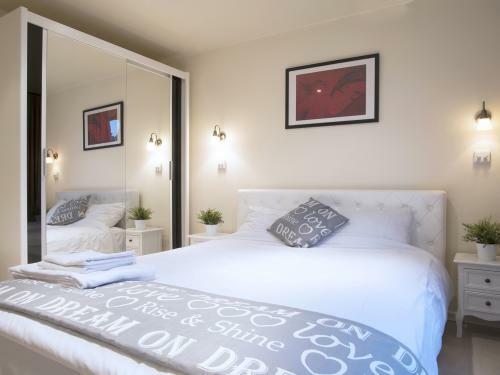 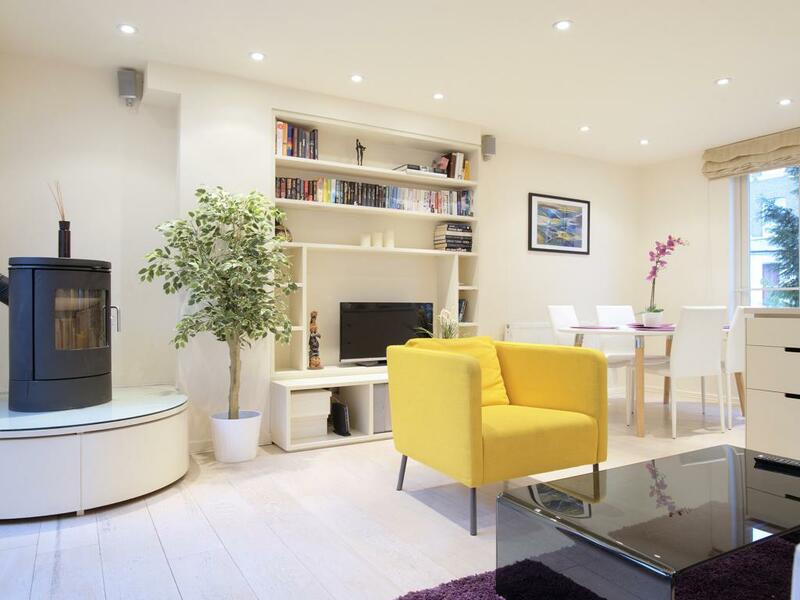 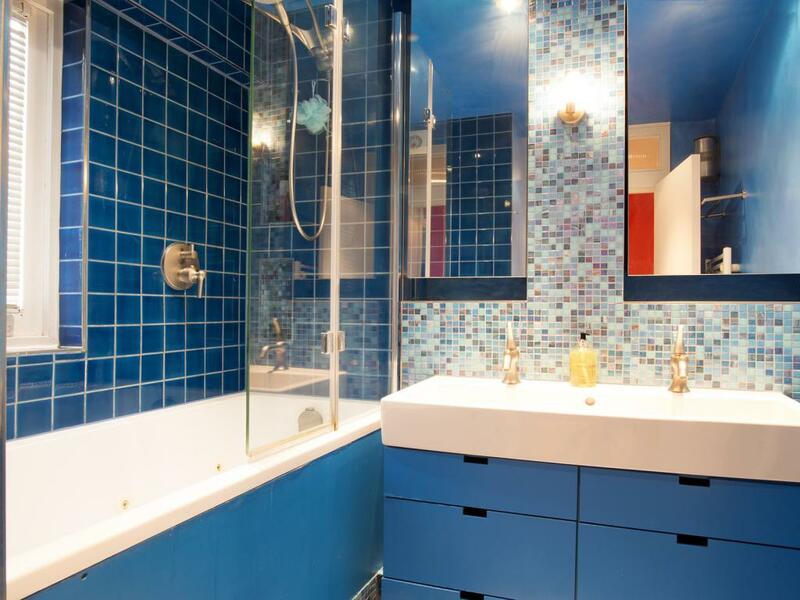 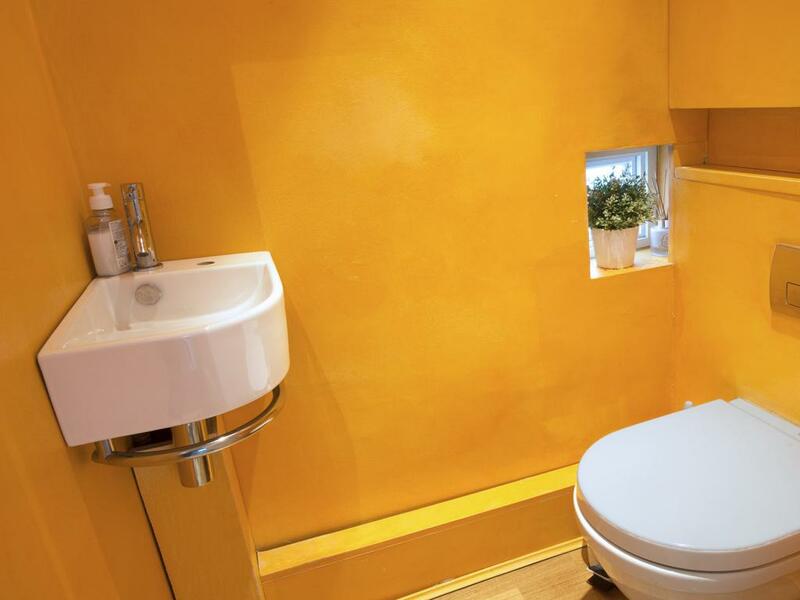 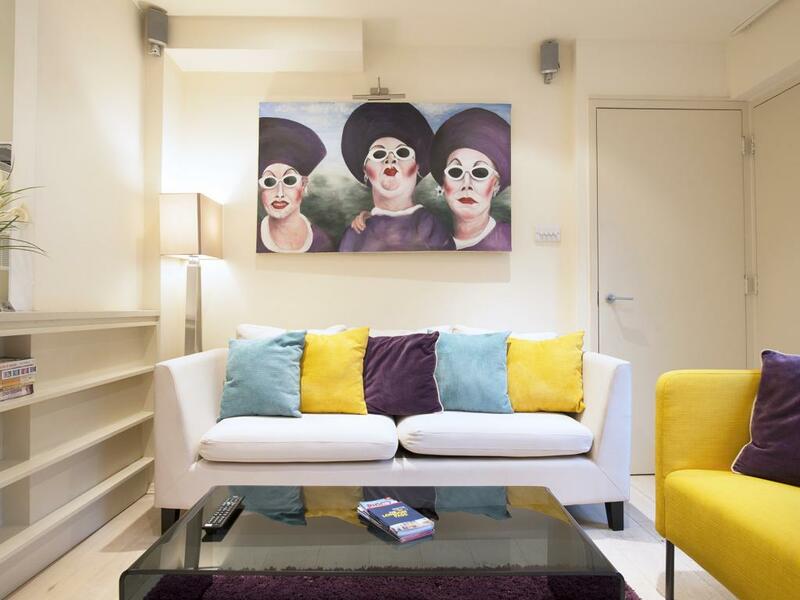 Laid out over 3 floors the 2-bedroom apartment is a perfect base to explore London. 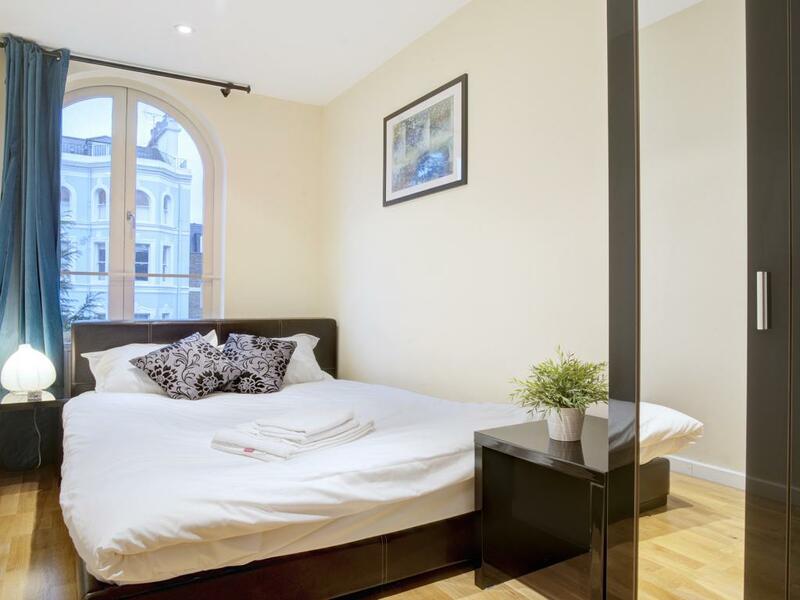 Closest underground station is Notting Hill gate, which is a 10-minute walk. 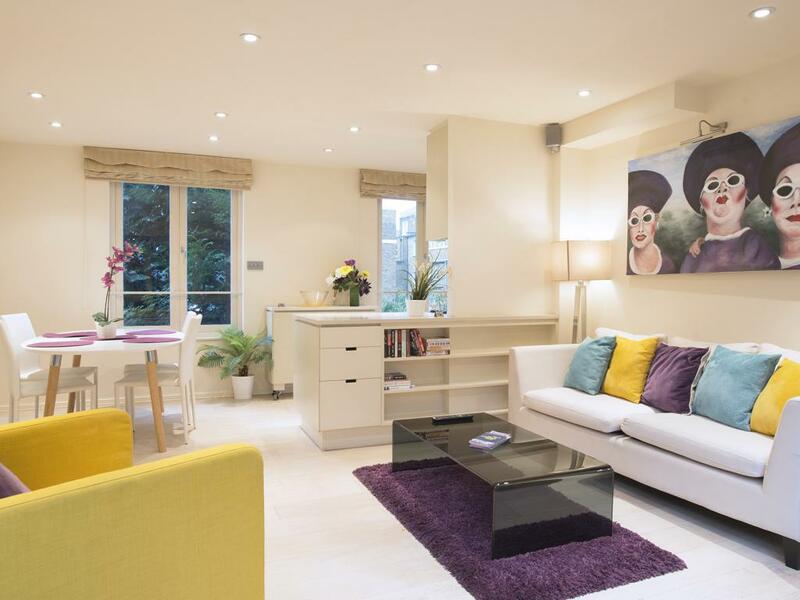 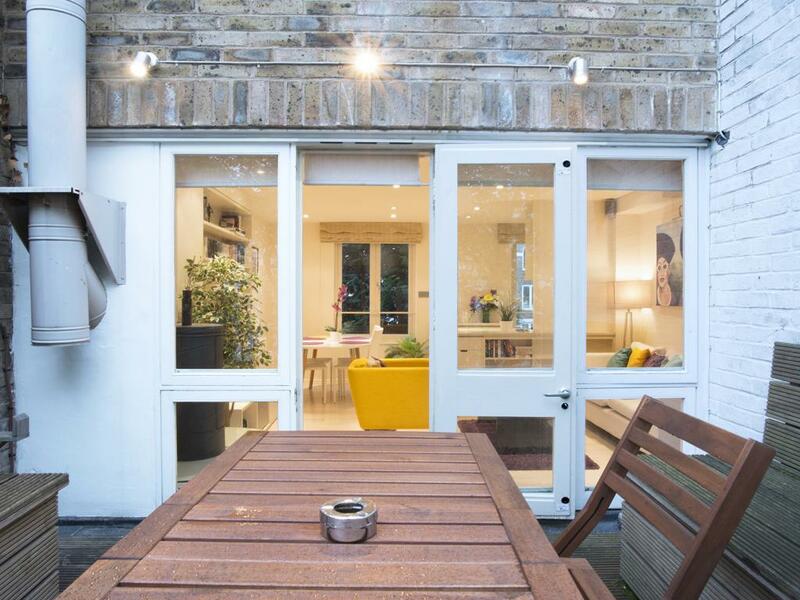 The area is brimming with character and just a few mins away from Portobello Market, local amazing restaurants and the whole of Central London.